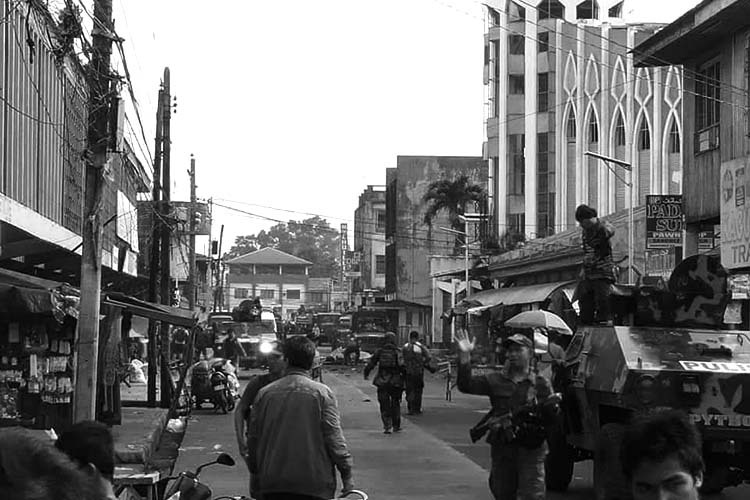 COTABATO CITY — The commander of the Army’s 6th Infantry Division (6ID) based in Maguindanao has raised the alert status of military personnel in three provinces of Central Mindanao following the bombing at Jolo Cathedral Sunday. “Heighten the alert level and secure all places of worships, public places or areas of convergence,” Maj. Gen. Cirilito Sobejana said in his directive to all commanders under him. He ordered the heads of the Army’s 601st, 602nd, 603rd Brigades, First Mechanized Brigade, and First Marine Brigade in Maguindanao, parts of Lanao del Sur, North Cotabato and Sultan Kudarat to ensure that terror acts are prevented. Sobejana also directed the deployment of soldiers in all churches and mosques across the 6ID’s area of operation. “We will further intensify our intelligence efforts and initiate pro-active security measures to thwart hostile plans,” he assured the public. Sobejana, who is also commander of the Army-led Task Force Central, also asked the public to remain vigilant. “Kindly advice everyone to be also watchful and extra vigilant as well as report to the authorities any security-related issues and concerns,” he said.